Many organizations talk about diversity but how many actually make it a priority? With the face of Canada’s population rapidly changing, this is one question that every Human Resources department will need to consider. According to Statistics Canada, by 2031, if current demographic trends continue, 47% of second generation Canadians will belong to a visible minority group, nearly double the proportion of 24% in 2006. As well, Statistics Canada data also indicates that as of 2011, all net labour force growth in Canada is expected to come from immigration. 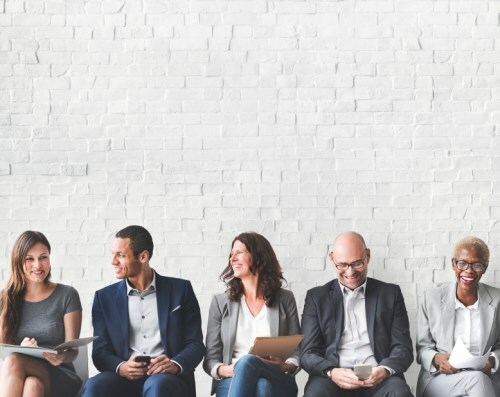 For these and many more reasons, having a workplace that is reflective of the outside community should be a priority for any organization that wants to achieve a diverse workforce. Make it Official – The goal of a diverse workplace should start with your organization’s core values and possibly, mission/vision statements too. By making the topic a key component of the company’s identity, you set the stage for both hiring as well as acceptance amongst your employees. Show your staff that your company’s commitment to diversity, other cultures, ethnicities and backgrounds are part of the basic values that your organization upholds and they will better follow your lead. Commit to a Diversity Recruiting Strategy – HR can be a great starting point for organizational culture. Bringing in new people is an immediate way to achieve diversity and a concrete plan or strategy to consistently reach out to diverse audiences and talent is critical. As well, connections to outside communities as part of the overall corporate strategy will allow for easier recruitment from diverse groups. On page two: executive representation, training tips and creating a welcoming workplace.